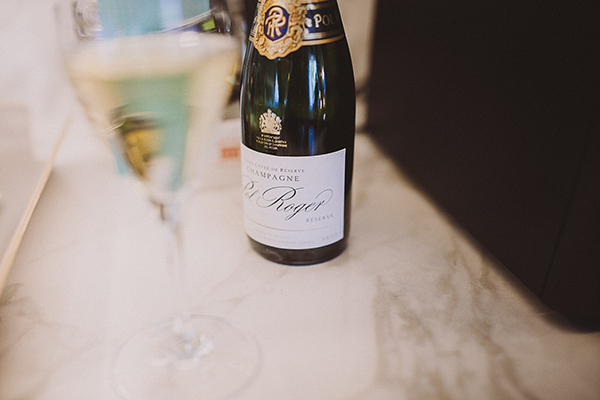 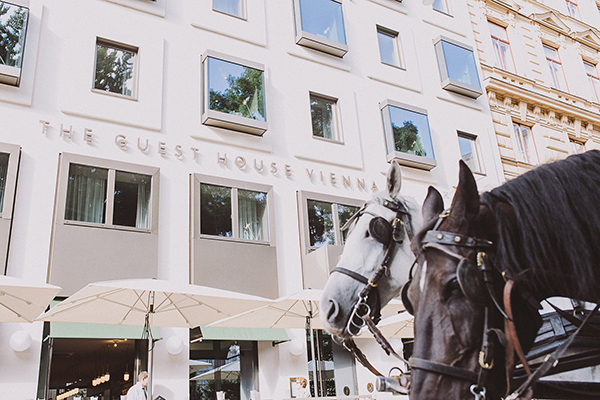 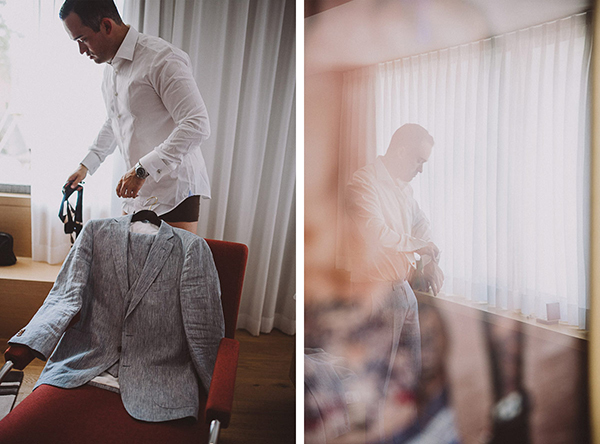 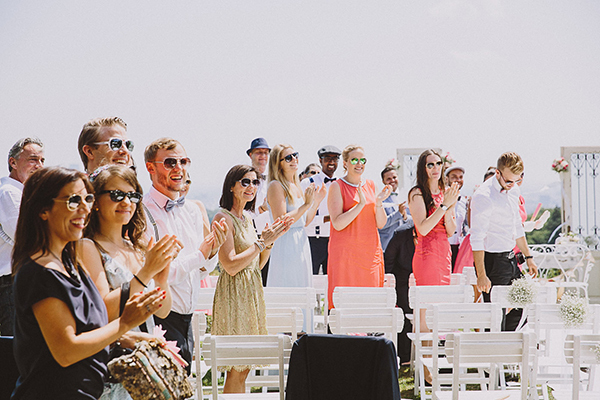 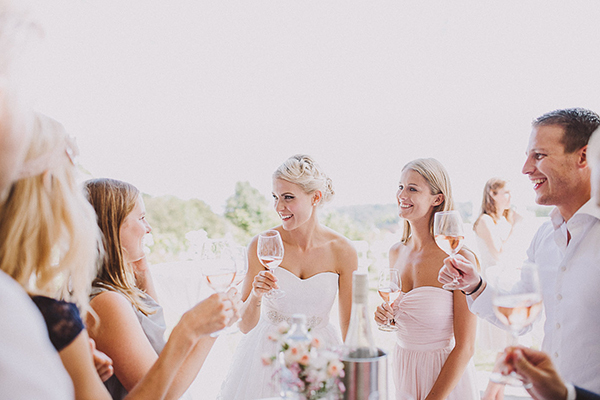 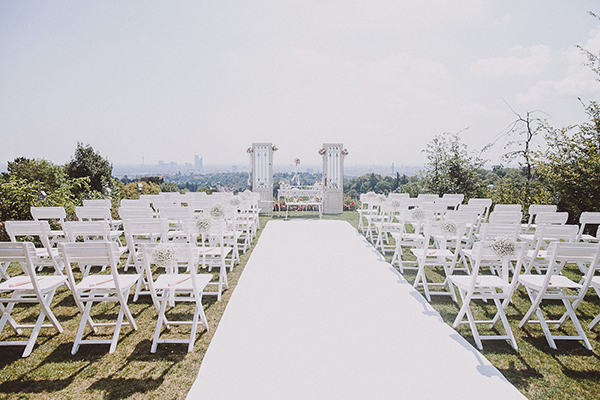 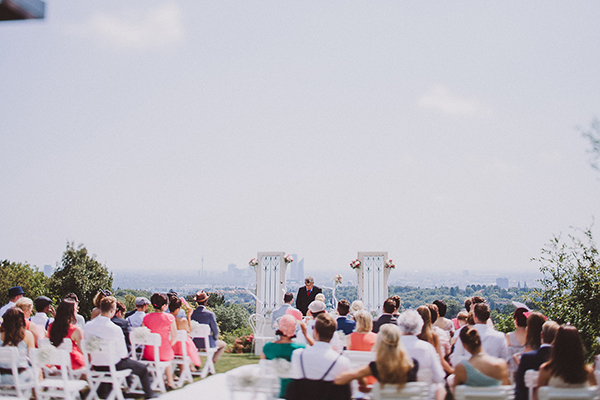 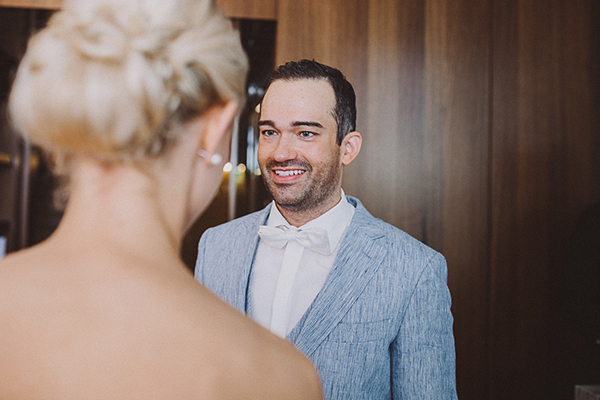 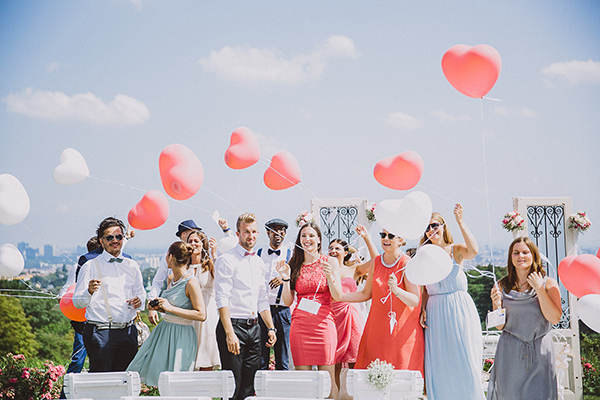 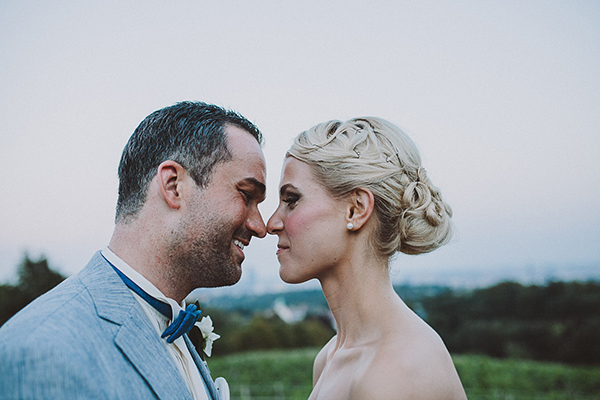 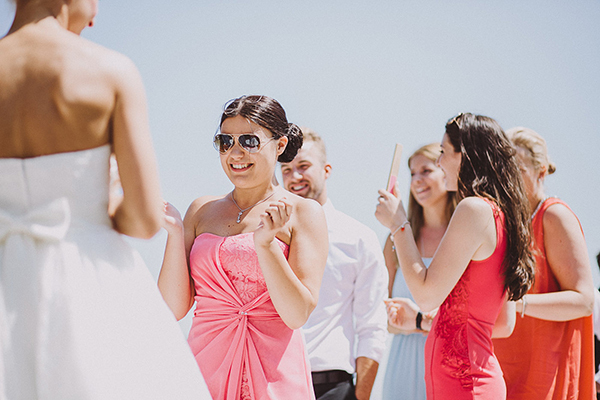 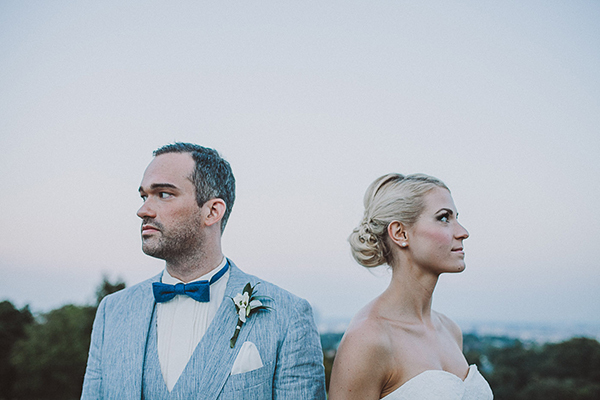 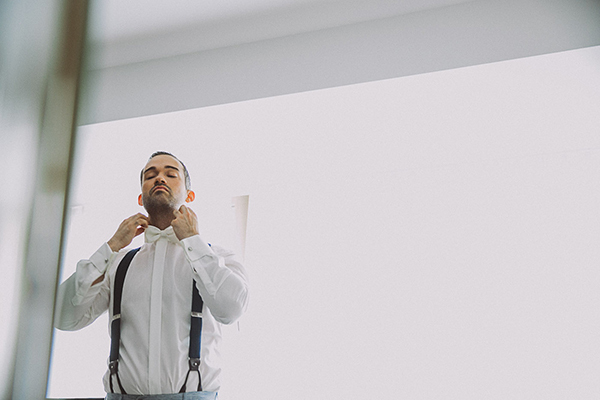 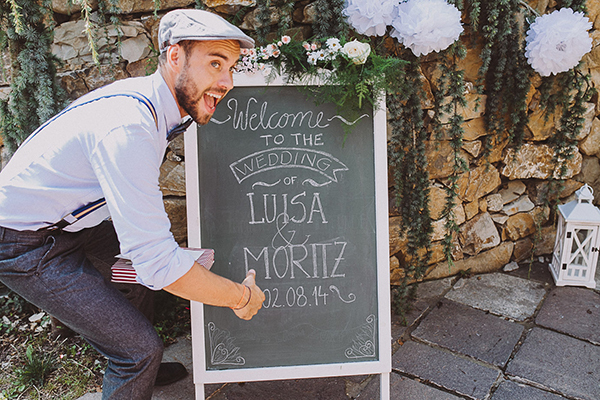 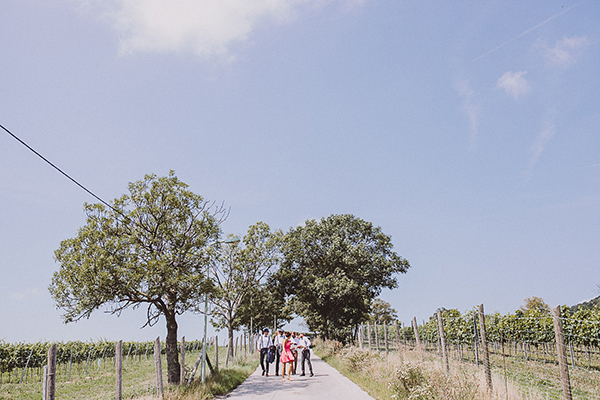 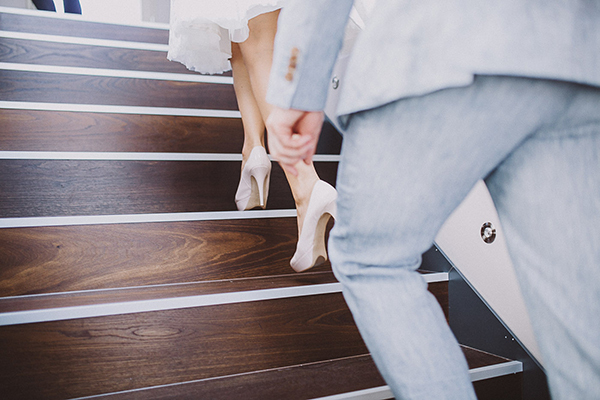 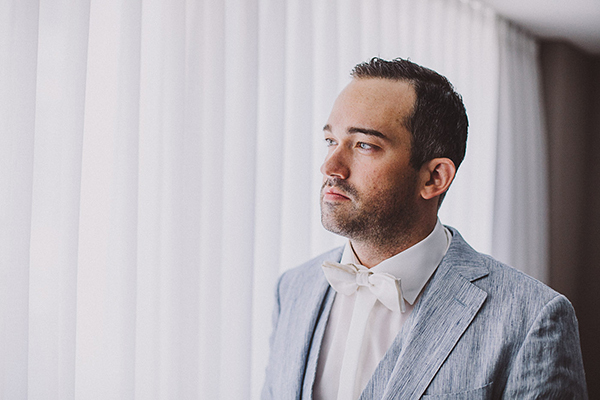 This gorgeous and stylish couple chose to tie the knot at the Reisenberg winery, a dream-worthy location on a beautiful hill overlooking Vienna. 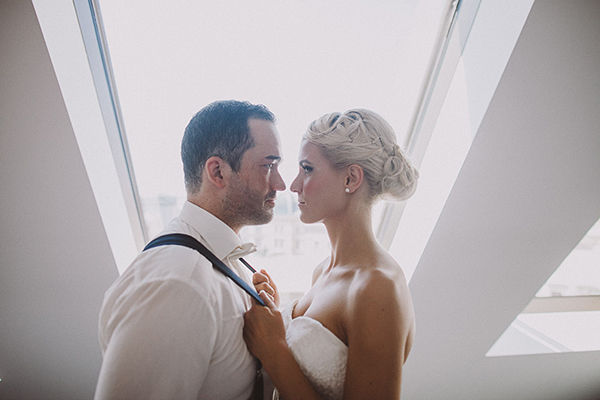 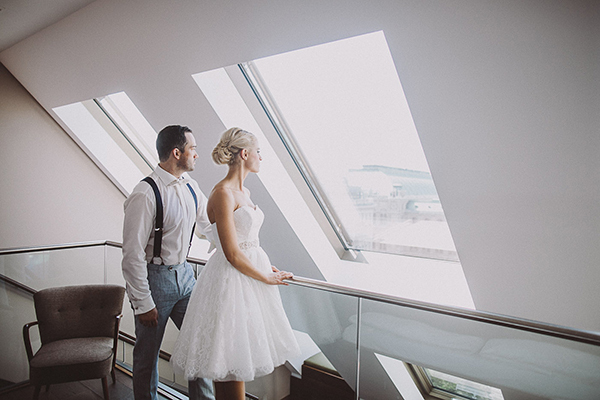 Their wedding photographer Roland Faistenberger also captured beautiful moments of the handsome couple at the loft of the Stephansdom and on the roof with amazing breathtaking view. 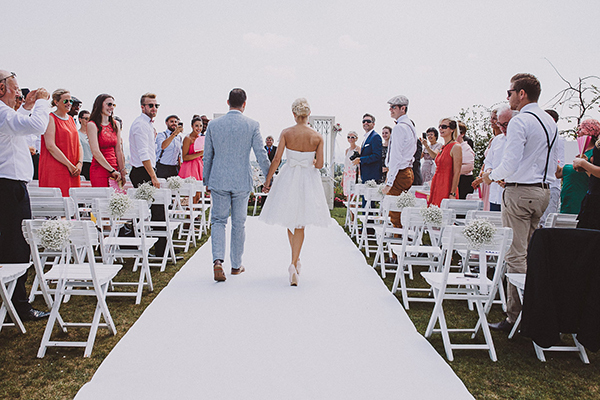 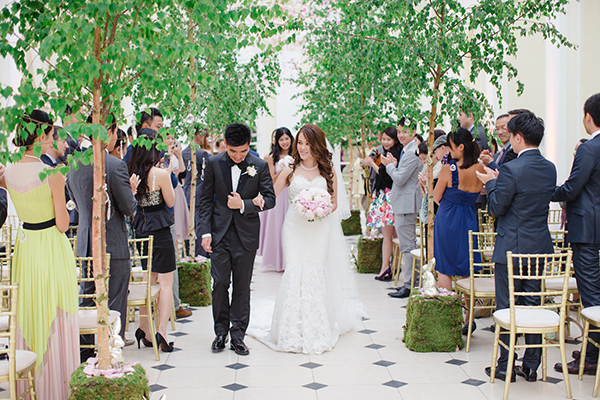 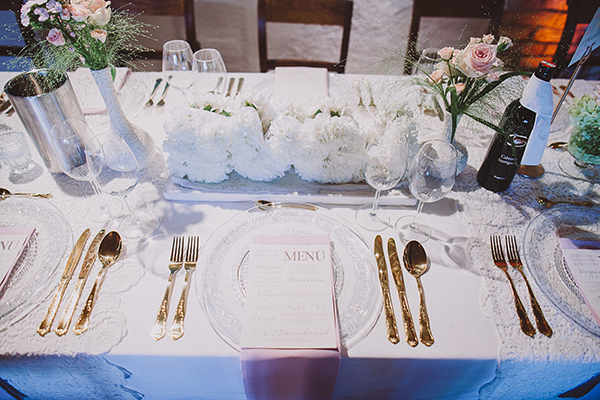 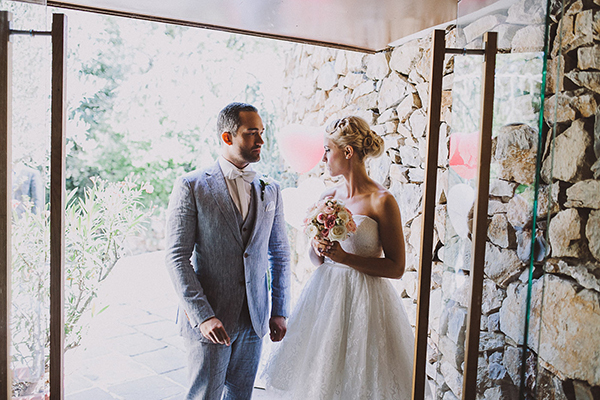 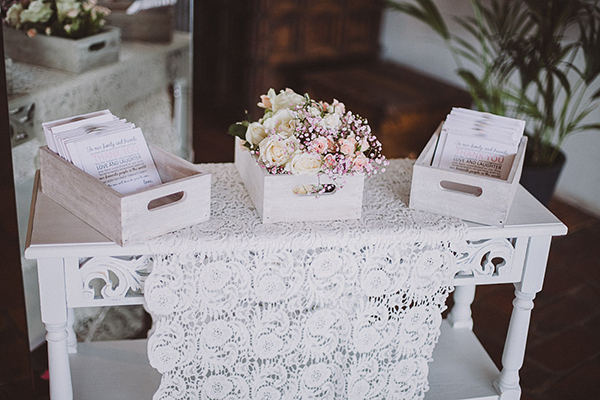 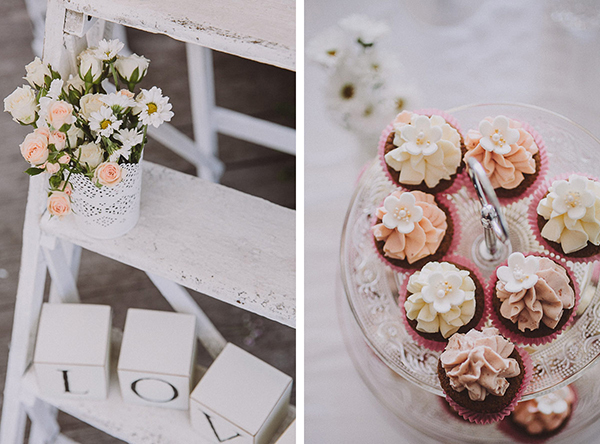 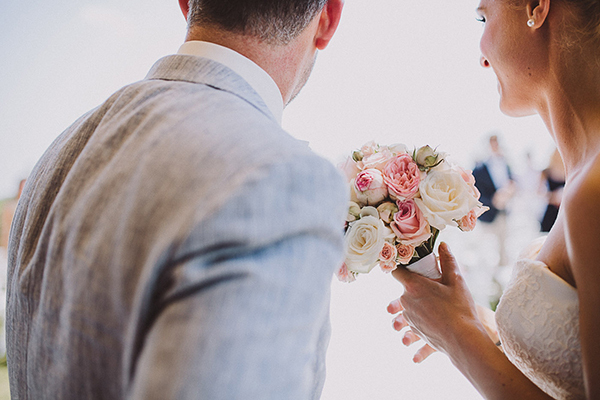 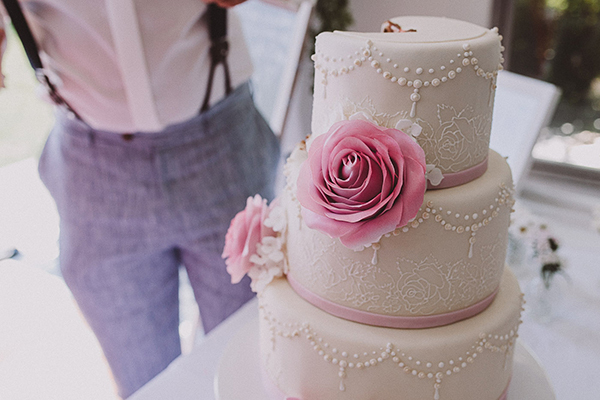 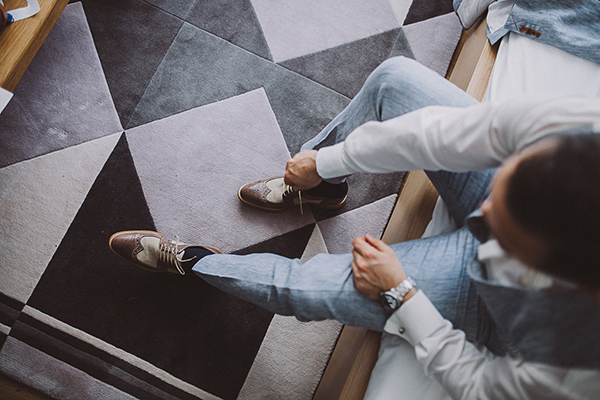 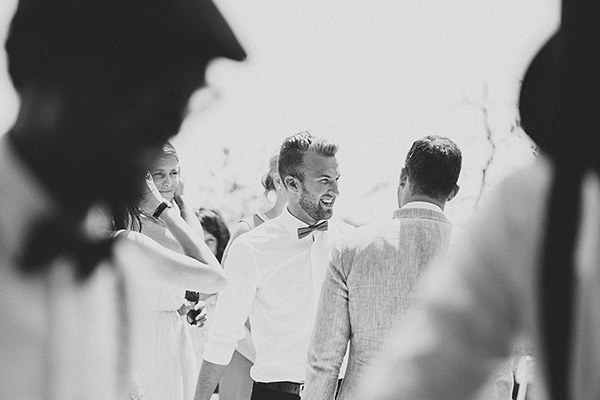 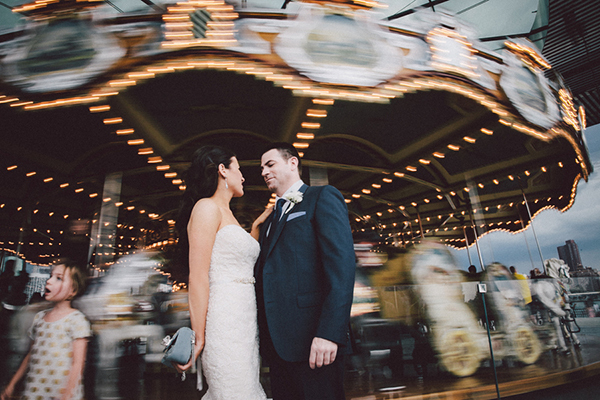 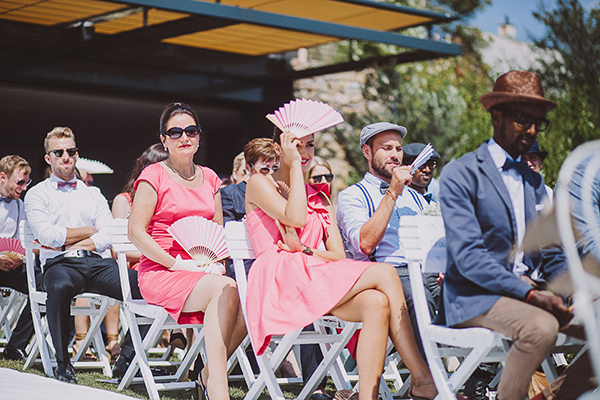 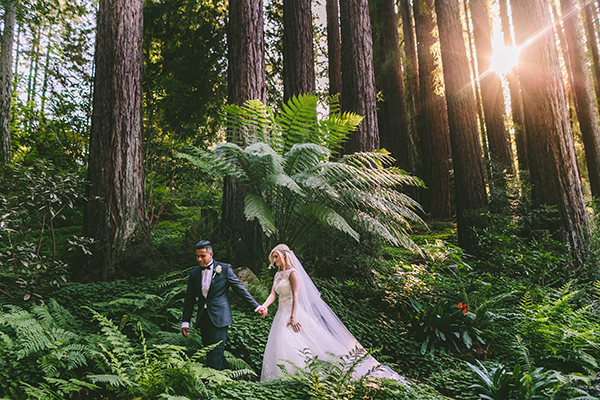 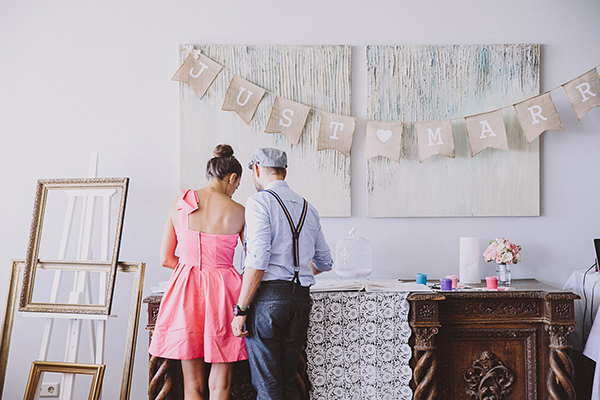 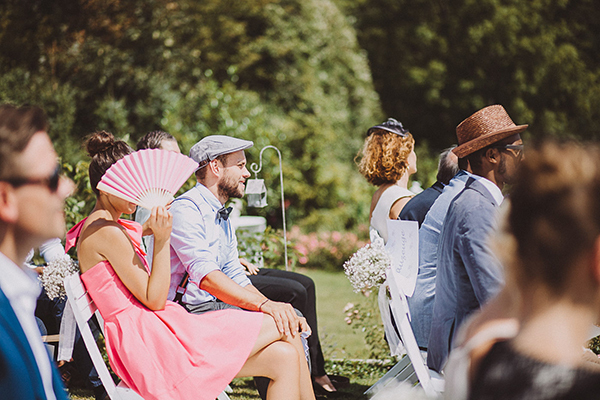 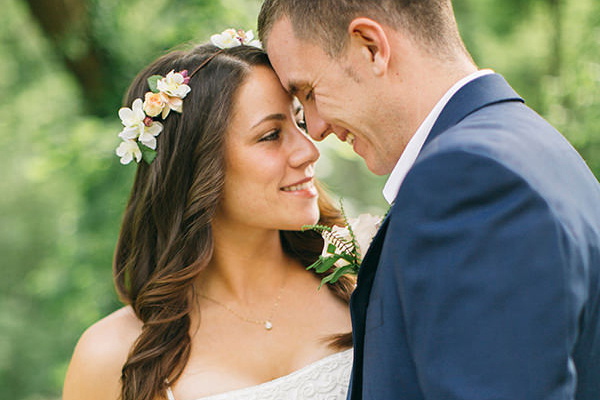 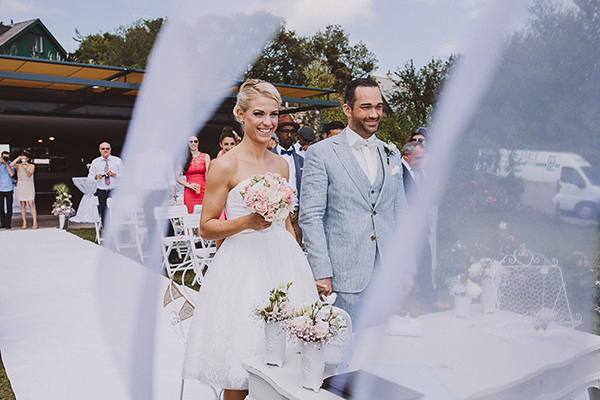 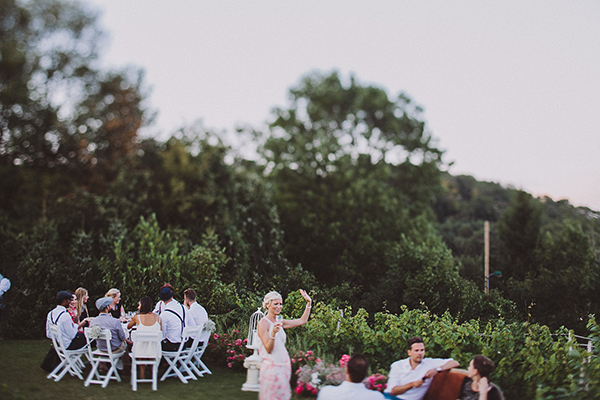 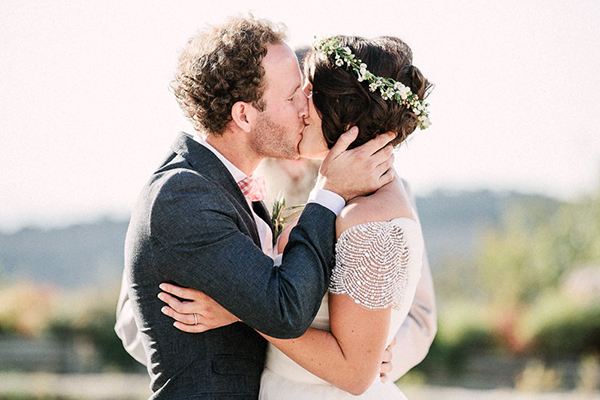 We just love every square inch of this lovely affair! 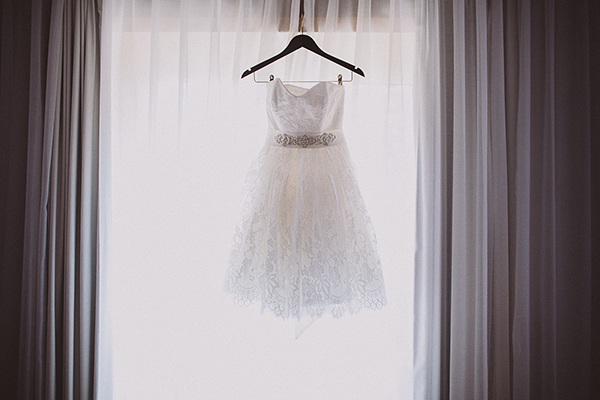 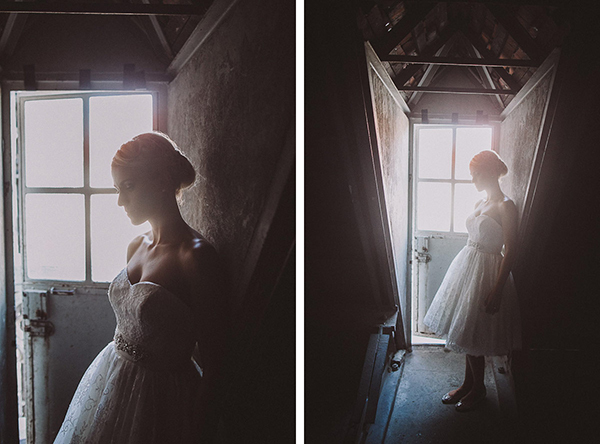 Love that flirty wedding dress!